It can be very hard for kids to properly understand money and how it works, seeing as adults, we rarely ever understand all the ins and outs either. When they’re preteens, they may set up their first lemonade stand, but they probably won’t take the money aspect too seriously. There’s quite a few ways you can sit down with your kids and teach them the basics, the most important things, and how it could affect them. If you have physical examples to help you out, that’s even better! So without further ado, here’s a couple of the main money facts you should teach your kids, for a better financial future. But at the same time, there’s a lot of new and valuable currencies out there on the market, and most of them are held in virtual vaults and can be reached online. Seeing as technology and everything it can do is very exciting for children, you can even try to open them up to cryptocurrencies you should know. Consider this a learning curve for yourself as well! Saving is something we all have to do as adults, on a long term scale with quite a few sacrifices. 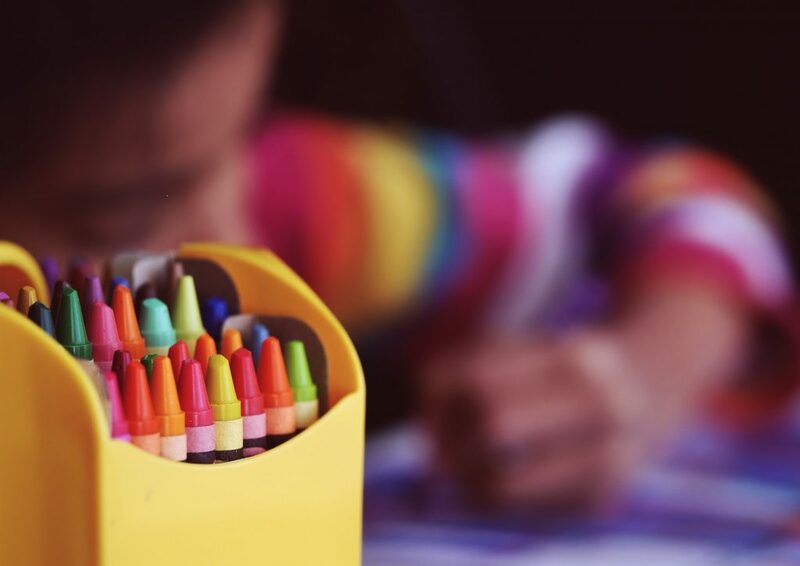 Overall, it’s something we should get used to doing at a young age, to make sure our kids are growing up with good money habits at the forefront of their lifestyles. Buy each of your kids their own piggy banks, and teach them to always put at least one or two of their pennies away each week. Allow them to buy a few things of their own, like ice cream and snow cones in the summer. 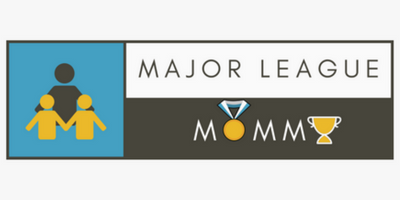 Encourage them to start saving their own money for a toy they really want. Have them look at the price of something they want to buy, then get them to count out the coins they already have socked away; see if they can work out themselves how much more they need to save to make the purchase. 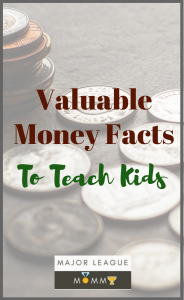 There’s quite a few money facts you need to teach your kids, at some point, so why not get started early with the basic things? Now’s your chance to form some good financial habits. Enjoyed this post? Don’t forget to join in the conversation on our Facebook. 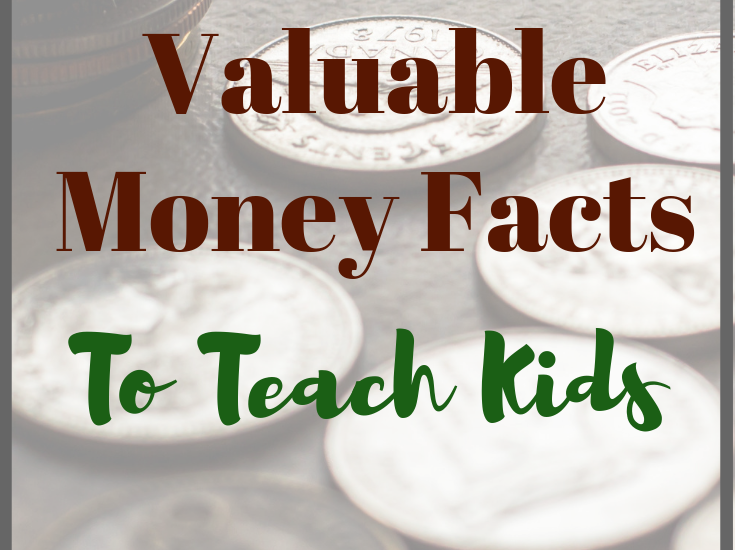 We would love for you to share some of the things you have been teaching your children about money. See you there!